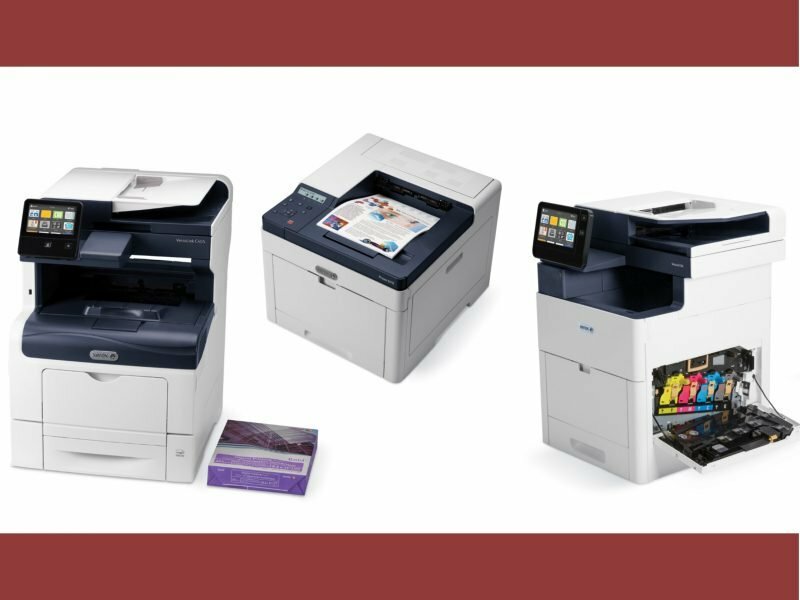 In the month of March, JustTech provided service support & supply replenishment for over 8.1 million copies & prints made on thousands of copiers, printers and multifunction printers across 5 states! 8,148,529 impressions to be exact. With our managed print service, JustTech’s local help desk provides remote support for service & supply incidents and dispatches our local technicians as needed. Over 2,500 supply consumables (including toner) were sent out automatically by trigger of our device monitoring agent that notifies us as to when toner and consumables are needed. Why are customers choosing JustTech to manage their printing devices? 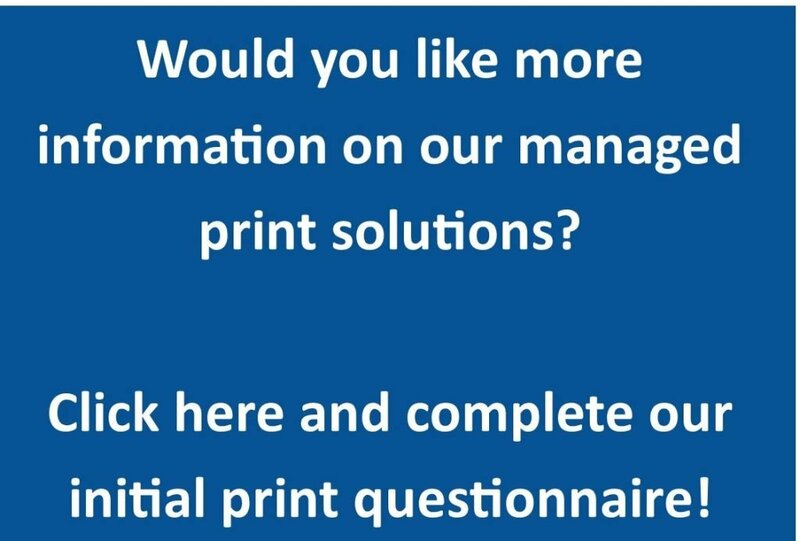 We do what we do best, provide the most affordable and efficient process for managing your office’s printing needs and let you do what you do best, focus on your business! I would highly recommend Brian Presley and JustTech for all of your business machine needs. Brian has helped not only my Proctorville, OH office with printers and copiers, but also my Lexington, KY office. The service I have received from Brian and JustTech has been impressive. Be sure to give them a call to consider all they have to offer!